Full-size, body-on-frame SUV’s were once all the rage. Even today, they sell well. But for many in the Bay Area, the frameless, car-like, unibody construction of a crossover, or CUV, offers what most are looking for, including better fuel mileage. When we think of Jeep, most tend to see themselves off-roading in the Hill Country, or at least the sandy dunes down the coast. If you fall into that category, then the Renegade Trailhawk may be a perfect fit. There’s no mistaking its boxy shape and seven-slot grille for anything other than a Jeep. The Trailhawk edition is equipped with the larger 2.4-liter engine, that we prefer, delivering its 180-horsepower through a nine-speed automatic transmission. The interior is just plain fun, and the optional, larger 8.4-inch infotainment screen connects you to the world of Jeeping with ease. Seating is rugged yet comfortable. Second-row legroom may be a little tight for those over six feet but expect plenty of space in the cargo area. Removable MySky sunroof panels are a must option. With the Renegade’s off-road suspension and bigger tires, the ride is a bit stiffer than the entry-level model. But isn’t this why you joined the posse? 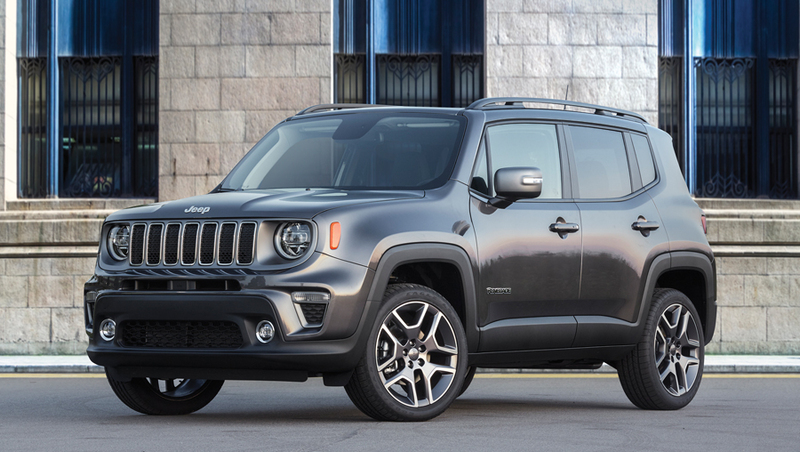 Starting price for the Jeep Renegade is $18,445. The Trailhawk trim level, with a few options, is around $30,000. 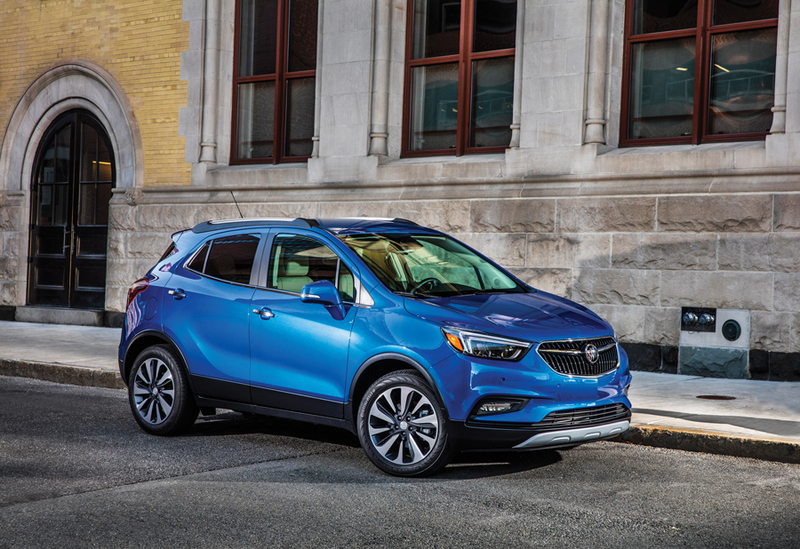 Playing on the near-luxury field puts the Buick Encore in a different class than the Renegade but is similar in size. This GM brand is known for a quiet cabin and Encore delivers, thanks to Buick’s QuietTuning technology. 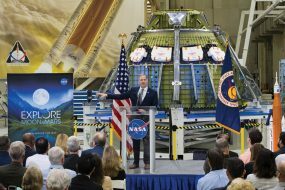 Specially laminated glass along with sound deadening materials are among many items acoustical engineers employ to keep outside noise, outside. The interior in our top-of-the-line trim, Essence, is very nice and comfortable, not over-the-top, but true quality throughout the cabin. Its infotainment system is well thought out and easy to use. Powering our Encore is an optional 1.4-liter 4-cylinder engine that boasts a wee bit more horses than the base motor, 153 to be exact. We would like to see something closer to the Renegade’s output. The ride quality is reassuring without being jittery at highway speeds. And that says a lot, considering Encore’s short wheelbase. No one manufacturer has an edge over another these days, so select the price range and type of sport ute that fits your needs and start exploring.